Apple CEO Tim Cook says he's "extremely bullish" about the global economy based on the amount of innovation being carried out, and he's urging China to continue to "open up." 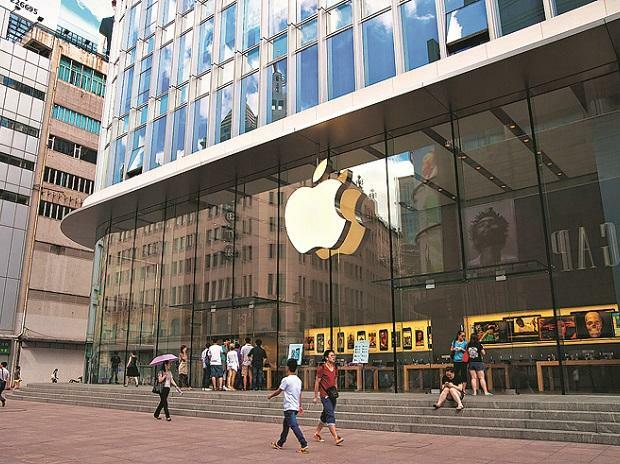 In a speech at an economic forum in Beijing on Saturday, Cook said Apple is less concerned with the short term economic outlook because the tech giant makes investments looking ahead years or decades. His remarks come as China and the US prepare to meet again to resolve their trade dispute, which has roiled global markets, and as Apple is expected to announce that it's launching a video service.